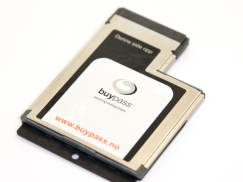 There are some variants of Buypass smart cards. All cards below - with the exception of Norsk Tipping player card - have the same functionality but with different designs. 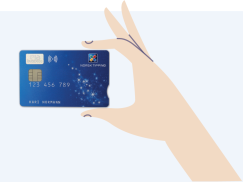 We offer two different types of card readers that can be ordered with your smart card or separately. 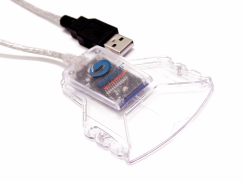 Digital ID with PKI. Valid for 3 years. Digital ID without PKI. Valid for 8 years. 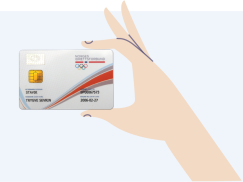 The card can be upgraded for use with public services.